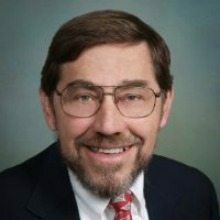 Ronald “Ron” Segal, the CEO and founder of Spectrum Systems, suddenly passed away February 11th. He was CEO of Spectrum for the last 27 years, since its inception in 1986. Before finding Spectrum Systems, Segal was Vice President and Group Executive of the Information Systems Group at Essex Corporation, an Alexandria-based government contractor. Prior to Essex, he was Director of Research and Development for EDUCOM. 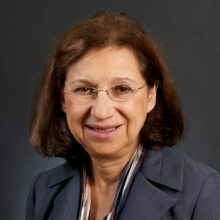 Segal has also been a key contributor in shaping the federal contracting community, having closely worked with federal and industry executives. “Ron Segal has been a friend and business partner since the 1970’s!” said Frances B. Craig, Unanet CEO and longtime friend of Segal’s. “Can you imagine? I first met Ron when he was the Director of Research and Development at EDUCOM (Princeton) and I was Director of User Services at Carnegie Mellon (Pittsburgh). He was extremely impressive. Our paths crossed again in the cafeteria at 8229 Boone Boulevard in the 1990’s and he had just started working at Essex Corp. In 1998, we re-engineered our professional services consulting into a software company and Ron acquired our network engineering practice for his company. A year later, Ron became a Unanet customer.